There is so much History here that you'll be hard pressed to go ANY where on the Island without sitting right down on top of some thing that is hundreds and often thousands of years old. 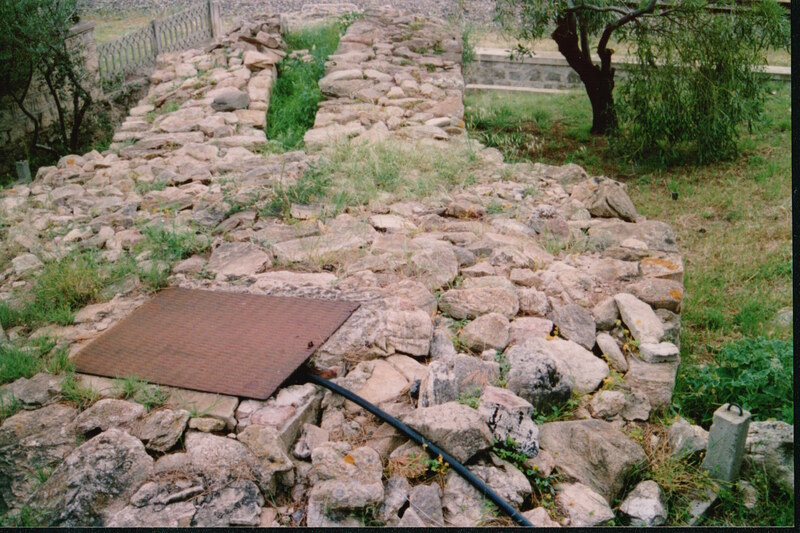 In this section, I will briefly cover the sorts of things you'll see here and out in the Boonies of Sardinia. If the text is Bolded, then click to see what type of monument we are talking about. There is also one type of site that intrigues greatly, the "Sacred Well" normally, they are Dug out and built at a place where water sometimes can be found in the dry hot summer. 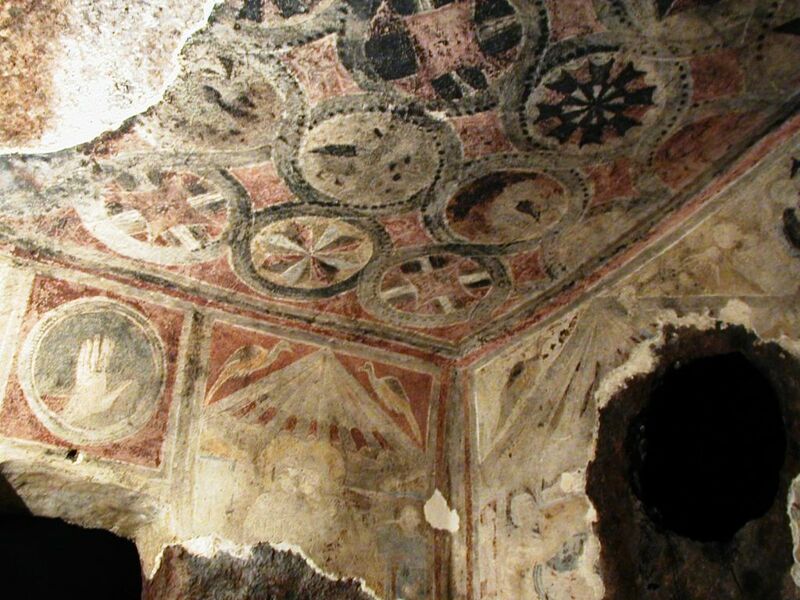 These will usually have around cone shaped well with a stairway going down to it where you can get to the water They are usually shaped like the symbol for Tanit, the Old religion Earth Mother ( that'll be a triangle with a circle on top, with the stairs being the triangle and the circle being the well.) Photo Album\Sardinia, Golfo di Aranci, Sacred well .jpg Santa Cristina sacred well is one of the most amazing works of the Bronze age. 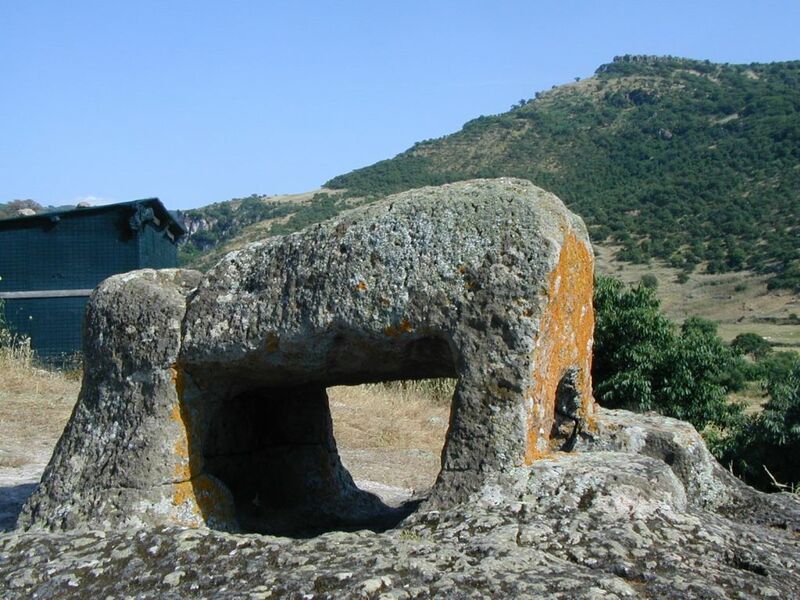 And Then there are Dolmens. These tend to be in isolated areas with nothing else around. 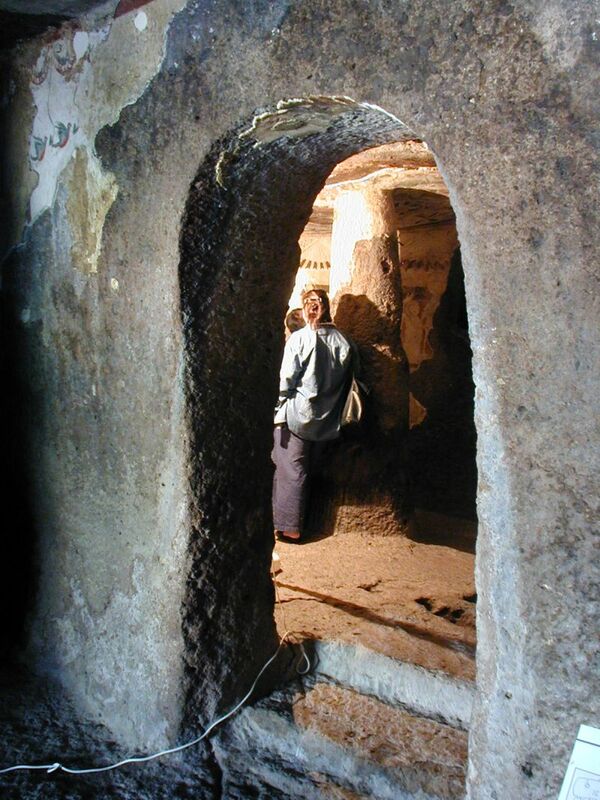 they consist of huge flat stones stood on edge and then covered up with another huge flat stone. These were at one time covered with piles of rocks of smaller size. It is thought that they were graves for individuals. Graves were reused many times over the centuries so the items found inside them in the museums span centuries of time. 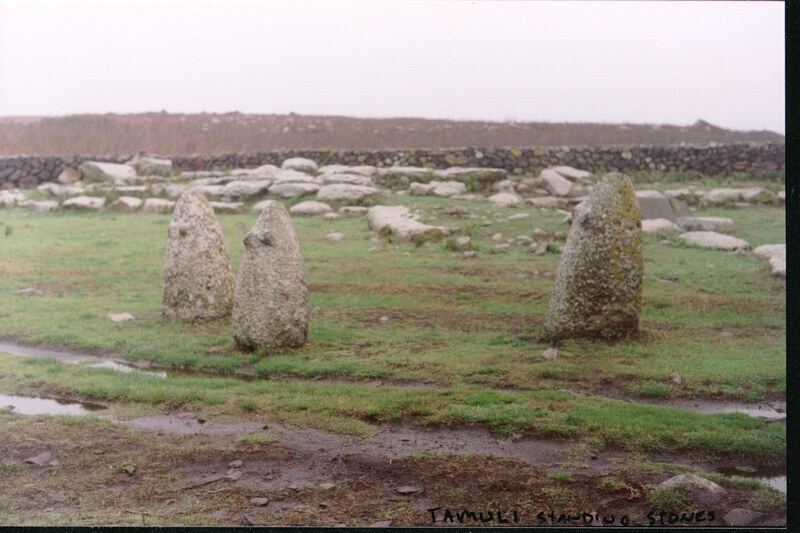 There is one at Goni with some standing stones in long rows that is carved from a single boulder. There is a link to the directions to the site under the name of the site, where available. Click on the name of the site and you will see a map with a blinking hot spot or written directions.